Online gaming is the in thing as far as video games go nowadays. Gaming enthusiasts out there find the thrill of playing with your buddies, who you constantly tandika without effort, to no longer be a gauge to measure up to how dope your skills really are. Of course PSs and Xboxs give you the option of playing games online, but we all know the best saga and epic games are found online. 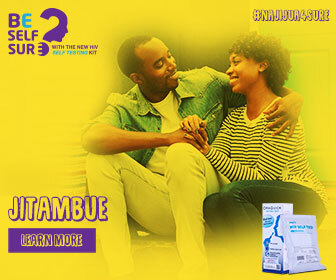 At least this way you can also play anywhere and not just confined at home. Alienware (manufactured by Dell) is synonymous with game specific settings to bring out the ultimate experience when playing huge memory demands. It’s not just another-worldly design. It has more illumination and larger hot air exhausts that rival those on fighter jets. This sets its laptops apart from most of the competition. 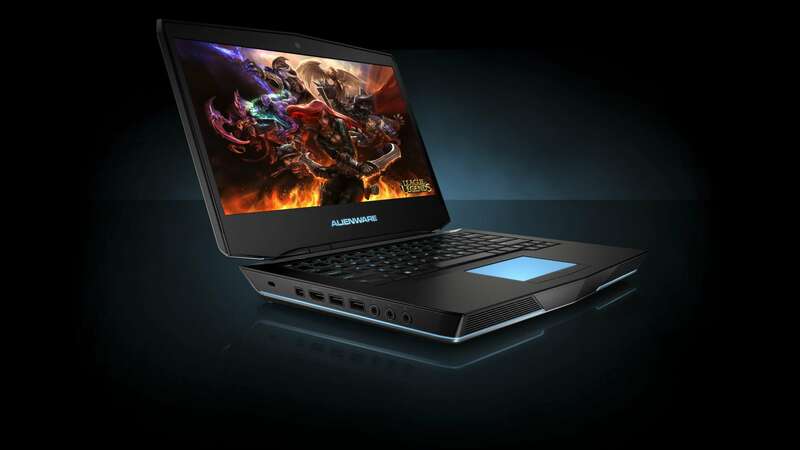 Your average Alienware gaming laptop sports PC-has specifications that churn out ludicrous frame rates at 1080p. 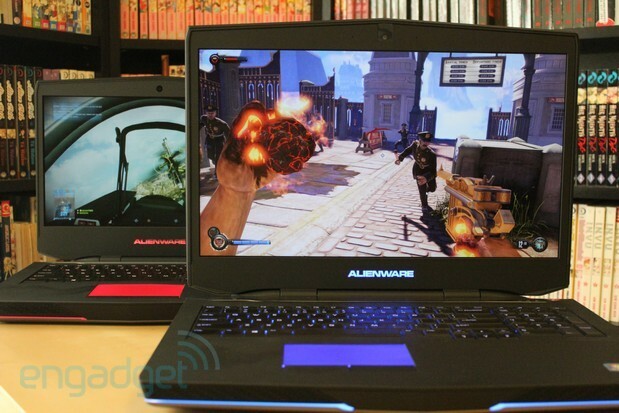 The Alienware 18 has a huge 18.4in display and resolution of 1,920 x 1,080 (1080p). According to reviews, no laptop (and few PCs too for that matter) would be able to play games at maximum settings smoothly as you approach the resolution known as 4K. At 16GB of RAM and an Intel Core i7-4930MX processor, which has a maximum clock speed of 3.9GHz and has four physical CPU cores backed up by Hyper-Threading. It gets eight threads in total – more than enough for today’s games. There’s a 500GB Samsung SM841 mSATA SSD and to give you some extra storage space there’s a 750GB Western Digital Black hard disk inside too, with space for a second 2.5in drive – either a hard disk or SSD. With such a large screen, it’s likely you’d be watching movies on it at some point and as well as a Gigabit Ethernet port for hooking straight up to a router, there’s a speedy Intel dual Band 802.11ac WiFi adapter which will handle HD streaming services such as Netflix with bandwidth to spare. Or, of course, you could use the built-in Blu-ray and DVD drive. You can assign different colours to different areas of the keyboard and there are a number of pre-sets that change the colour according to themes, some of which gradually scroll across the keys or indicate battery level for example. Even the touchpad is back-lit. It even has plenty of space for speakers and the 2.1-channel set includes a subwoofer too. Inside is a mass of hardware, with some extensive cooling systems to deal with the heat from the two graphics processors and the Core i7 CPU. 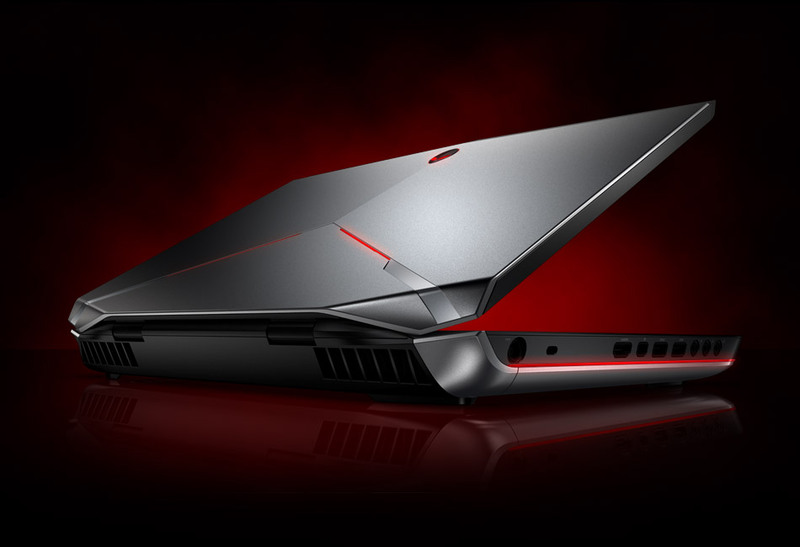 Plugged into the mains, the Alienware 18 runs at full speed, tapping into the power of both 780M GPUs. However, as soon as you unplug the power cable, the whole system goes into power saving mode. This sees frame rates plummet in games and sadly there’s nothing you can do to prevent this. This is a desktop replacement – a PC killer and in that role it excels. You’d hope so given you could buy a half-decent second user car for its amount. However, it’s certainly easier to lug it around than it is your average PC. Fancy a round of Battlefield 4 in Java or at the airport? So long as you have mains power, then you’ll be fine, although again, the noise and heat from this high-end gaming machine are very noticeable. This is a huge amount of money to pay for a laptop too and a similarly-performing PC could be had for a third of the price. 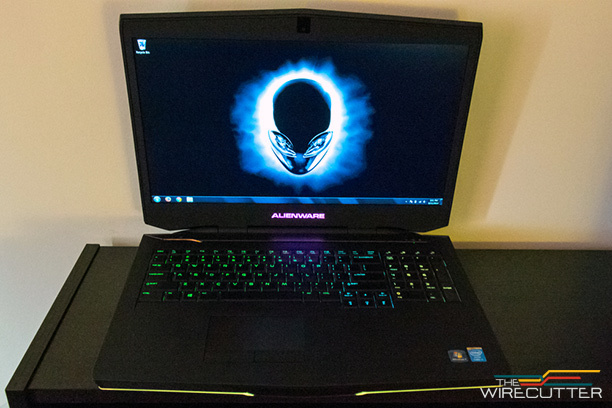 Perhaps where the Alienware 18 is most at home is literally that – in the home. Chuck our your gaming PC, connect the laptop to your favorite mouse, keyboard and monitor and you’ve got a powerful gaming machine that takes up a lot less space than your average PC and can be neatly tucked away when not in use. It demands a premium price tag but the build quality, awesome specification and funky features are aspects you simply won’t find on your average $1,500 gaming laptop.